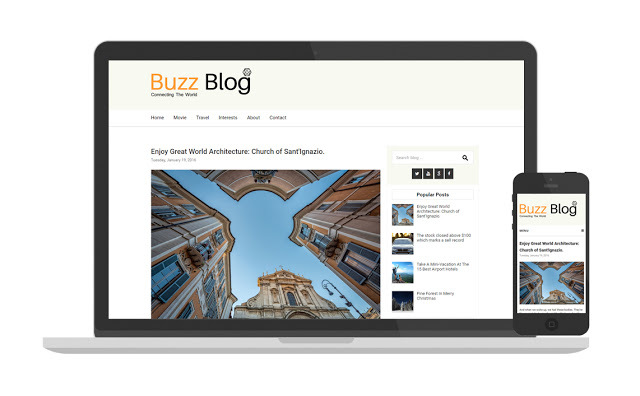 SimpleBuzz Free, Simple And Elegant Responsive Blogger Template. 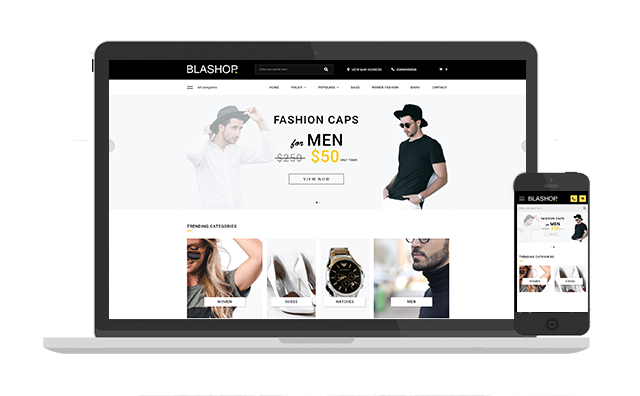 Zalaro Fashion Blogger Template – Responsive Blogspot Templates. 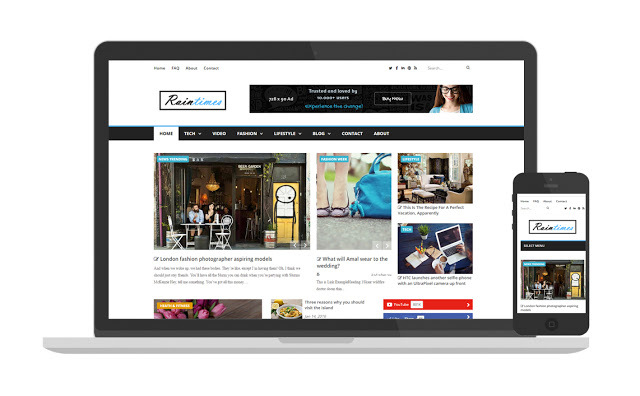 Raintemplates is the best place to purchase the premium blogger templates and download free blogger templates. 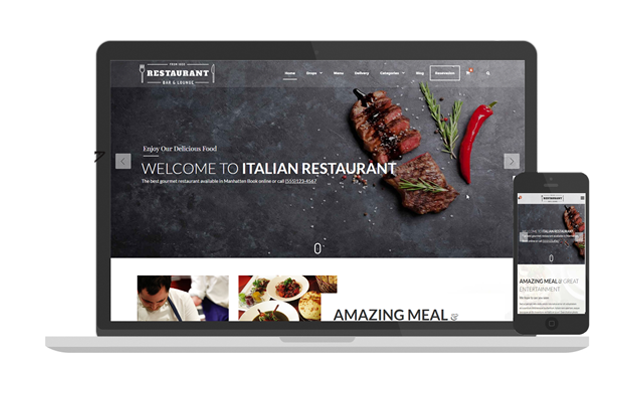 We have thounsands of happy customers are using Raintemplates' themes. 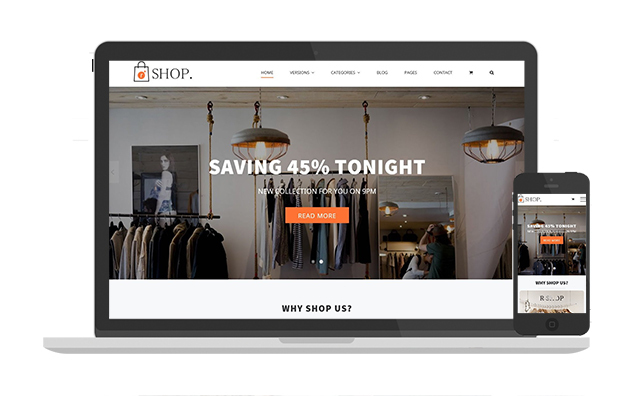 Now you can start a blog free with Blogger.com by using Blogspot template from our wesbite. 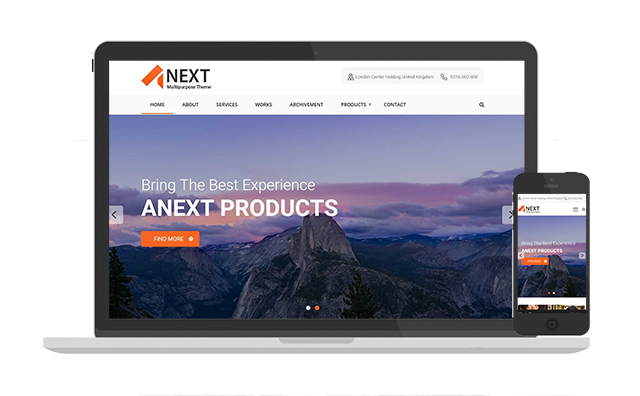 Shiee Responsive Blogger Blog Template For Your Blog. 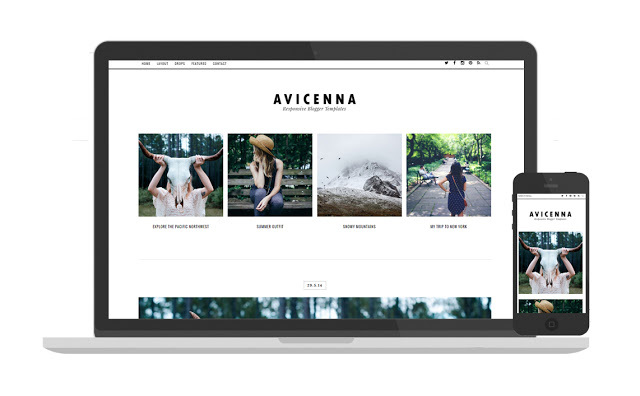 Avicenna Responsive Free Blogspot Template, Minimalist Blogger.com Templates.